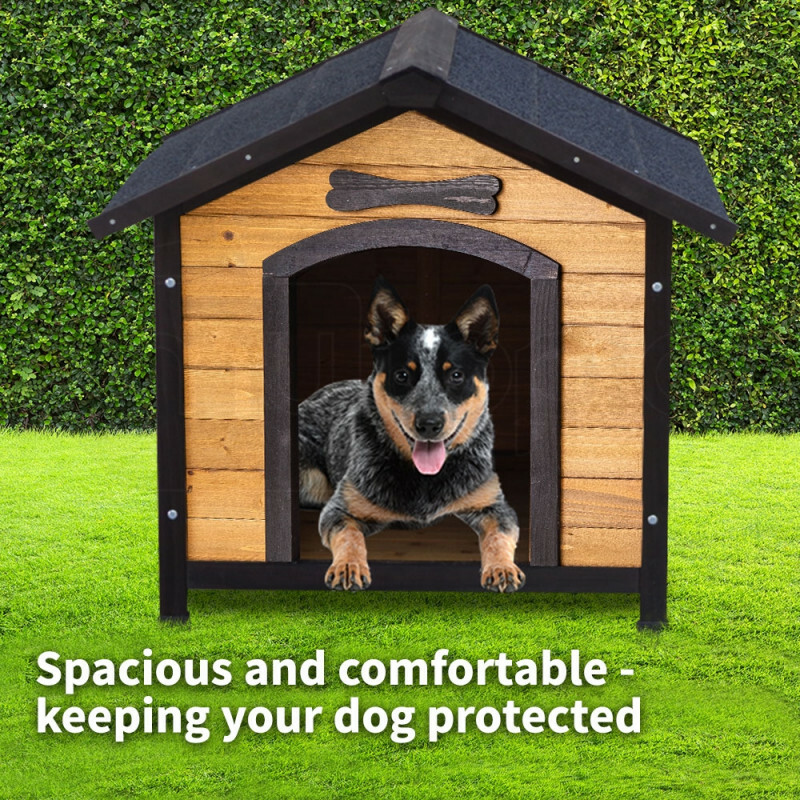 Give your beloved pooch the home it deserves with the impressive NeataPet Dog Kennel. 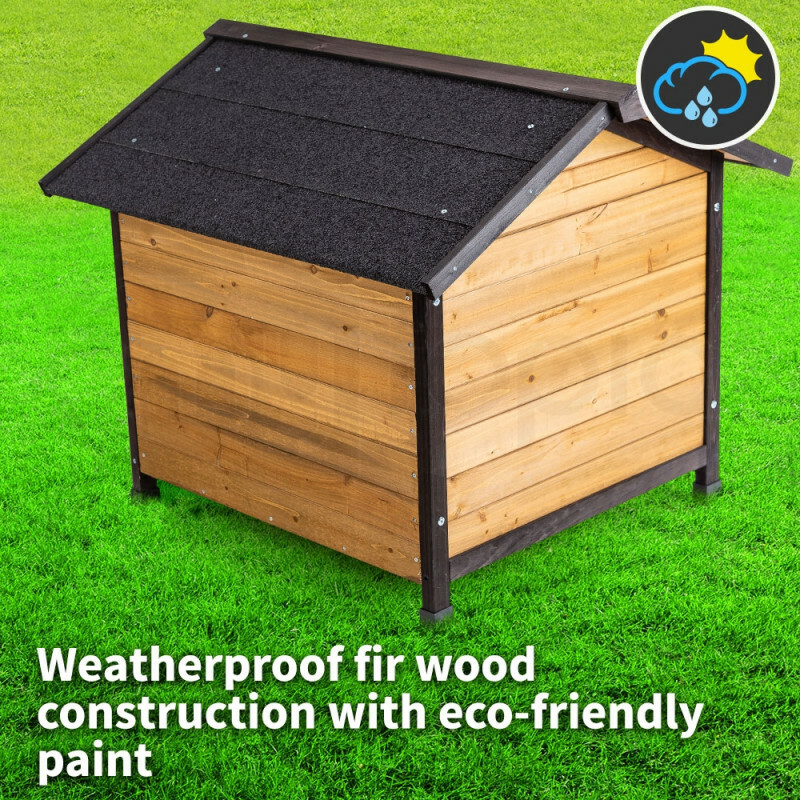 Built with durability in mind, the solid fir wood construction provides supreme protection against the elements. 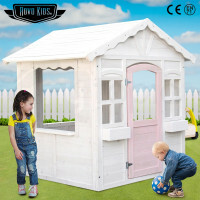 The wood is specially treated to resist pests and termites and the paint is eco-friendly and non-toxic. 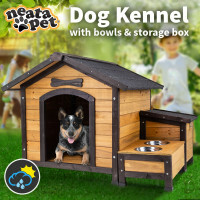 NeataPet provide you with a quality home your pet deserves coupled with a beautiful design that will look fabulous in your backyard! 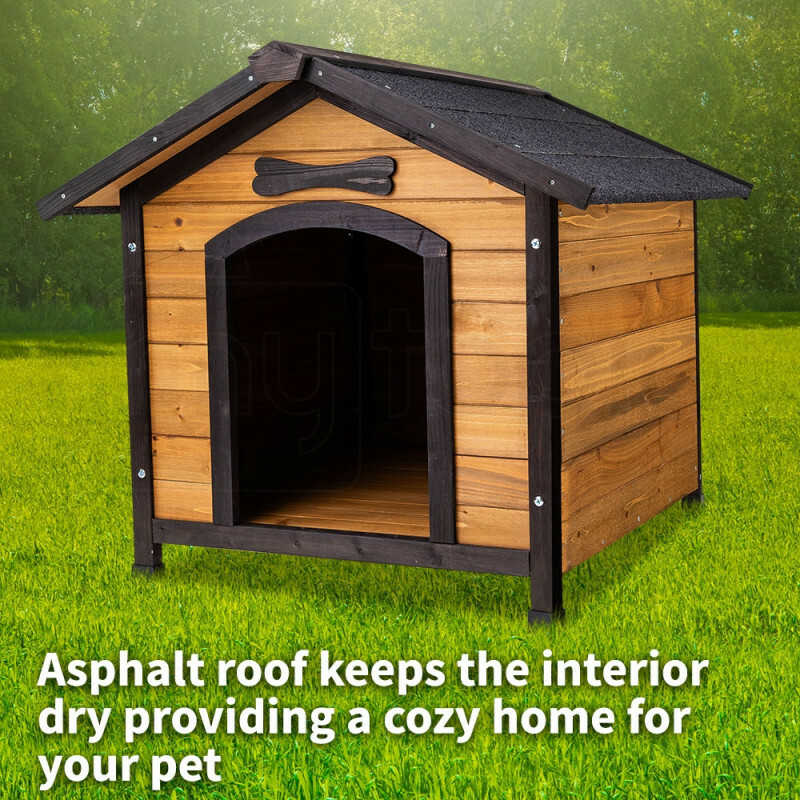 The NeataPet asphalt roof insulates the dog kennel against weather extremities, keeping your dog warm and dry during the colder months, and cool during the heat of summer. 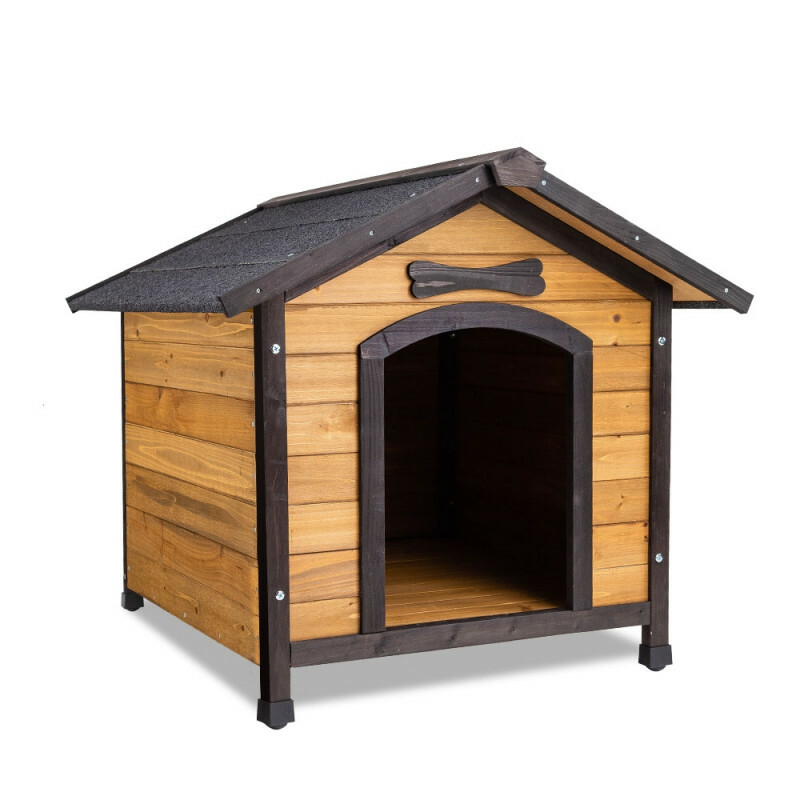 Its raised floor allows air to circulate underneath, keeping the kennel floor dry, cozy and moisture-free. 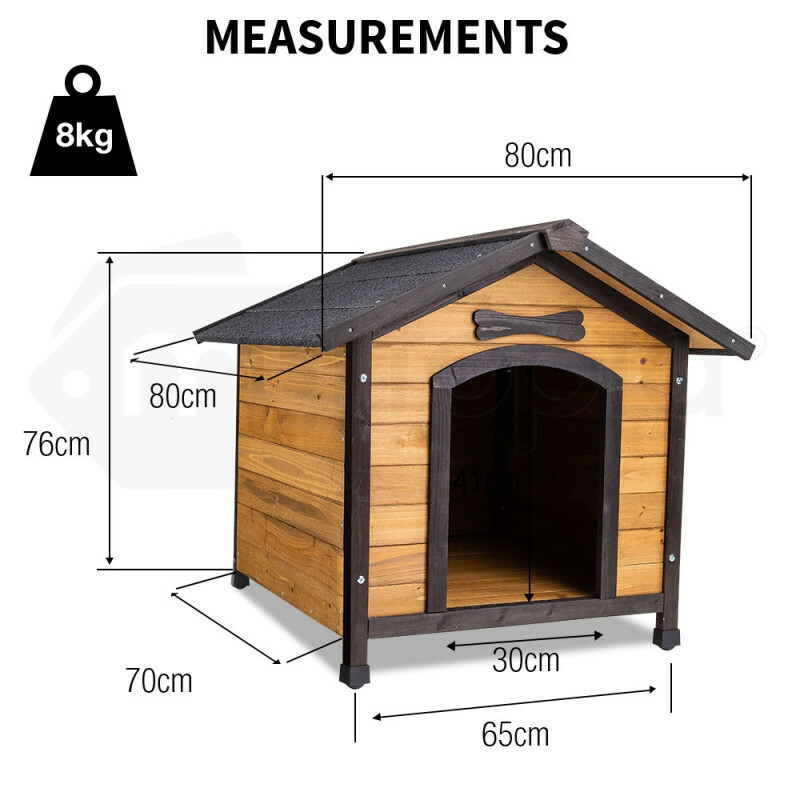 The spacious interior can comfortably accommodate dogs weighing up to 25 kg. 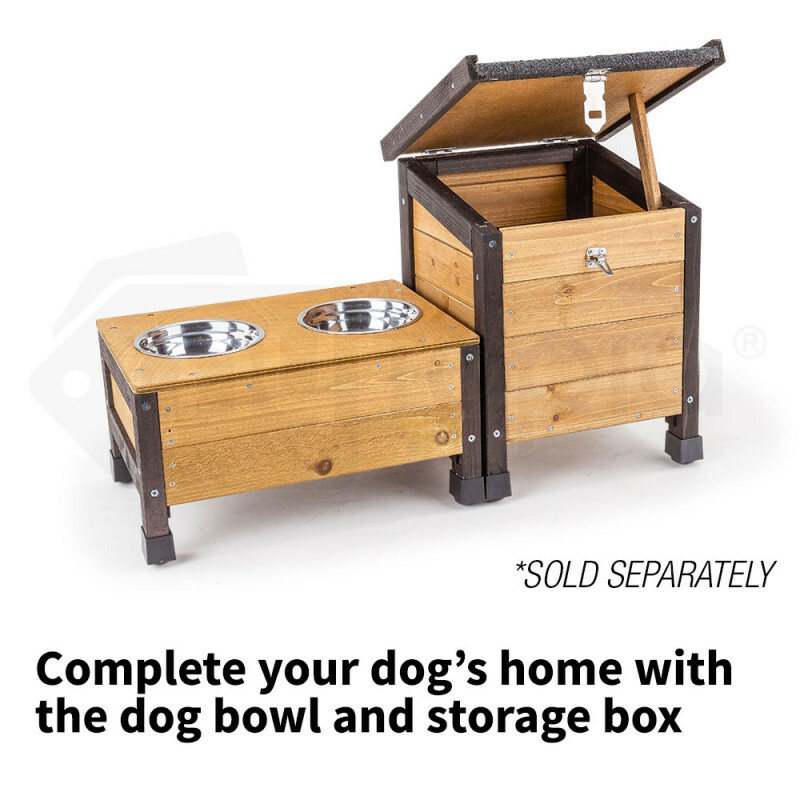 Complete your doggie dream home with the NeataPet Dog Bowl with Storage Box (sold separately). 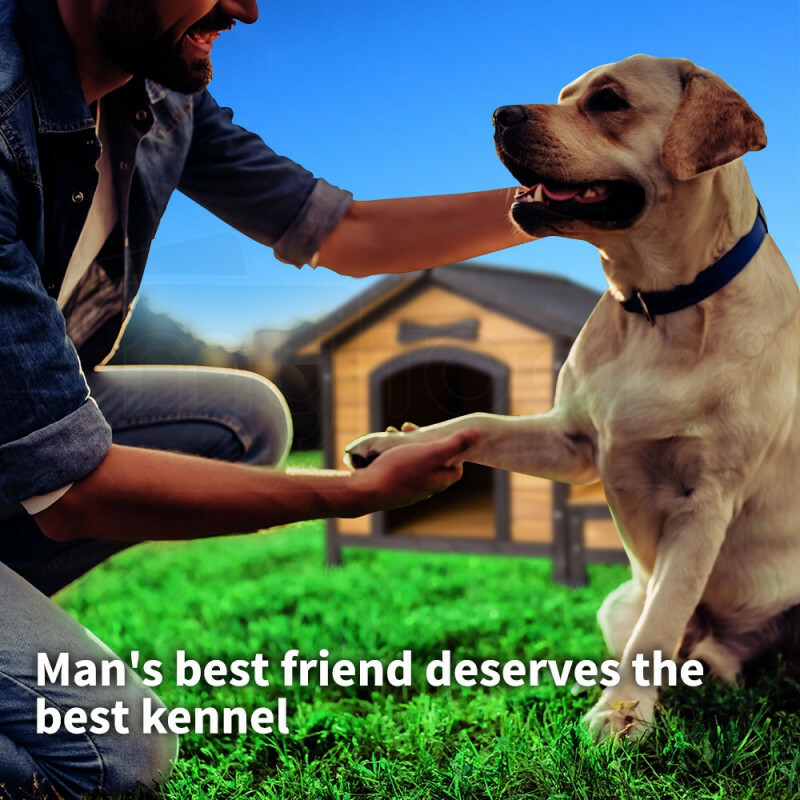 We understand your dog deserves the best. 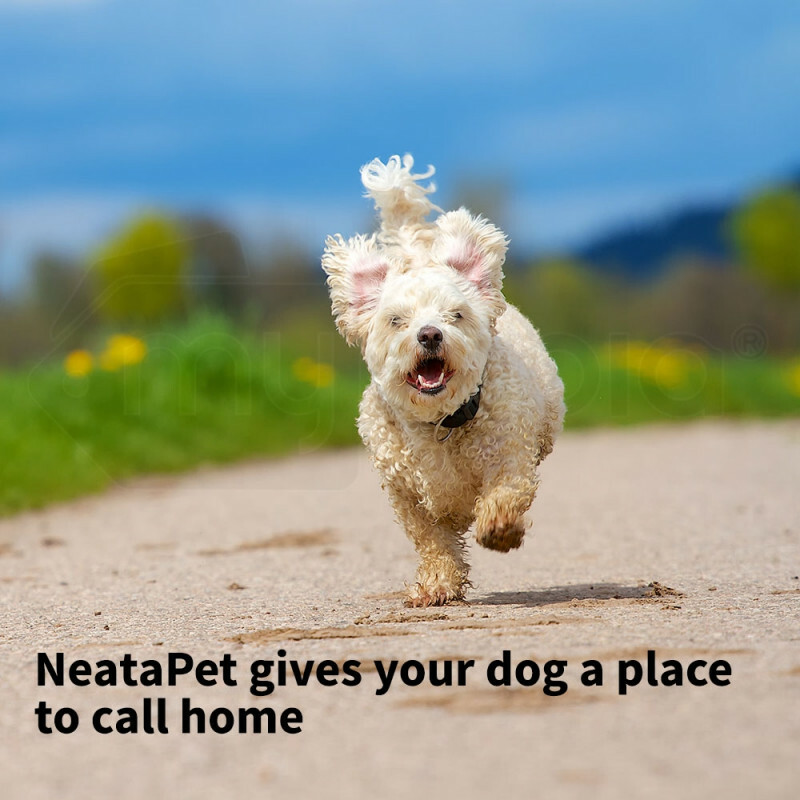 That’s why you should buy your NeataPet Dog Kennel today! 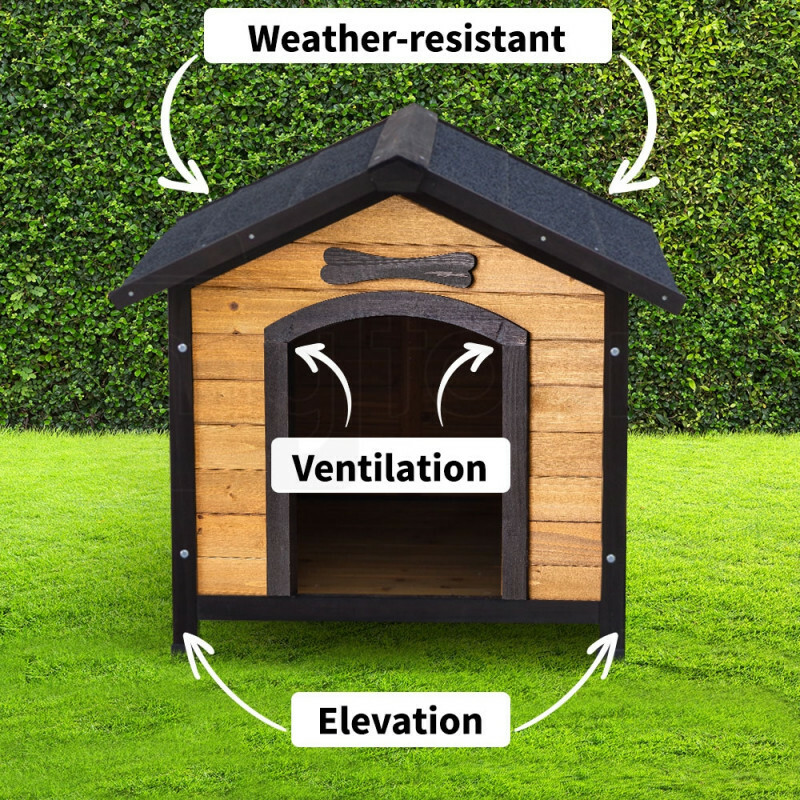 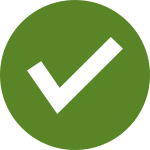 Download the manual for PETHSENTPBDOG for detailed instructions on using your product.